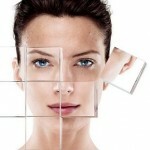 Home » Anti-aging » 5 Powerful Ways to Eliminate Dark Spots and Bring Glow to Skin! As we get older, our skin it attacked by UV rays, harmful substance, our environment and a lot of other things which can cause dark spots and make your skin look dull. In this article, we are going to look at 5 powerful and simple ways to minimize dark spots and other skin blemishes. 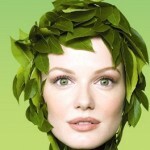 They will not only get rid of dark spots, but will also bring freshness, radiance and glow to your skin. We now have a lot of good skin-care products, such as toners, masks and other, which can help us with this task. Let’s look at the five ways. A good cleanser is absolutely essential. You need a cleanser which can do a lot of things at once; such as exfoliating, purifying, brightening, smoothing fine lines, nourishing, and enhancing skin radiance among others. One particular cleanser that comes to mind is ProEVEN Brightening Cleansing Foam by VICHY laboratories. It does all that is mentioned above and more. 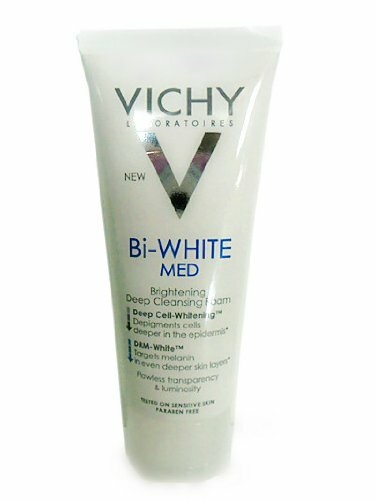 If you want something stronger, try Bi-WHITE MED by VICHY. Slightly expensive, but definitely worth the money. Skin hydration is important as it helps you even skin tone and fade dark spots. But what’s even more important is selecting the right product. Try Exuviance Optilight Tone Corrector. 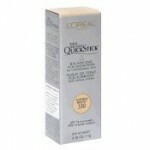 It clears old dark spots and prevents new ones from forming. If it’s too expensive for some, try Neutrogena’s Healthy Skin Instant Tone Corrector. Takes a bit to start working and showing visible results, but it’s pretty good. Natural glow comes with young cells. As some of you may know, when skin cells die, they are shoved to the top of skin surface while new ones take their place below. Facial masks help you remove these dead cells; giving you a perfect glow as a result. 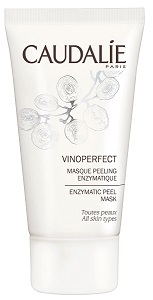 One facial mask, that works wonders for this task, is Caudalie Vinoperfect – Enzymatic Peel Mask. It’s well known for giving you a glowing complexion in just 10 minutes. 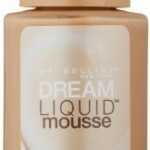 Give it a try and see how you get wonderful complexion that you and everyone will absolutely adore. Most people use beauty products during the day, but we also sleep for quite a long time; 6-8 hours at least. This could be a great time to look after your skin so that it’s glowing and perfect when you wake up in the morning. Luckily, you don’t have to stay up to do this. We now have overnight masks that can do this for us while we sleep. After using it, you get even skin tone, hydration, essential vitamins, and natural glow! 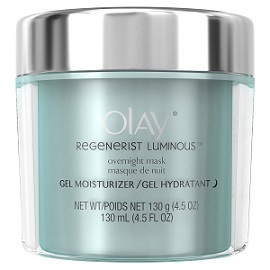 Olay Regenerist Luminous Overnight Mask is perfect for this task. A well-known product manufactured by a reputable company. It’s a gel-based mask that needs no peeling. Just apply it before you go to bed. 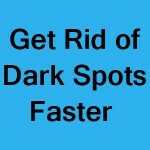 If there are dark spots you want to fade ASAP, you can use concentrated formulas designed for this specific task. 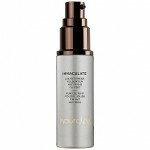 For example, Intensive Dark Spot Corrector by Sisley Paris, is a good product that you can use to fade dark spots right away. It works well, but the only problem for me was that price tag. It’s quite expensive. If you don’t mind the money, this is your product. There you have it! 5 quick ways to get rid of your dark spots over time. 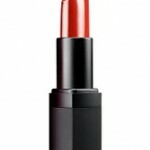 Do you have your favorite products that aren’t listed here? Share them with us. Let us know what worked and didn’t work for you, via the comments below. Thank you!